We have a long and established history serving the U.S. Air Force and Air National Guard, from housing B1-Bs to fueling KC135s to repairing C-130Js. Our federal studio is full of senior team members, and with representatives at all of our locations, we’ve had the honor of designing these facilities throughout the country for decades. 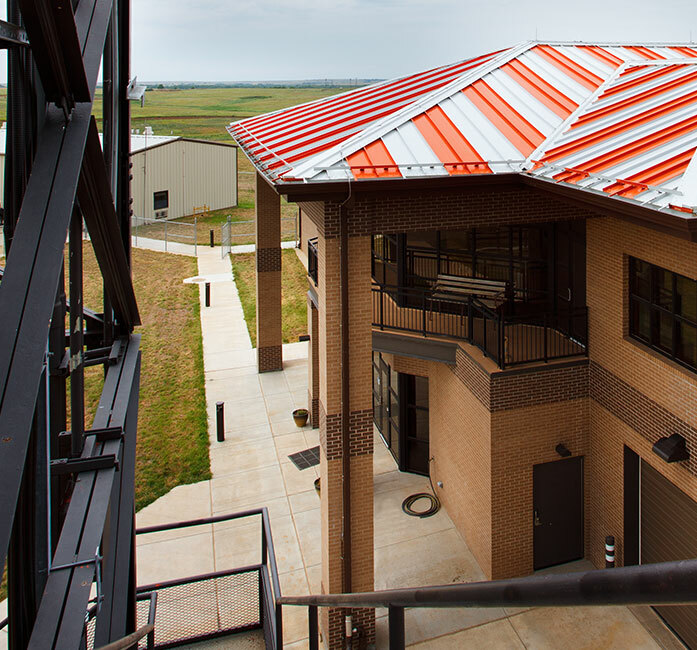 At military installations across the nation, our projects have included munitions buildings, hangars, maintenance facilities, paving, electrical and mechanical upgrades, water supply, dining, and housing. What began with the expertise of a single aviation architect has grown into a full-service team serving the leading designer and manufacturer of light and midsize business jets, utility turpoprops, and single-engine aircraft. Working together for over 25 years, we’ve designed facilities ranging from administration to high-tech testing facilities for this homegrown, internationally reaching company. We’ve worked with Spirit AeroSystems and its predecessor, The Boeing Company, designing facilities to manufacture the company’s 737, 777, and 787, as well as to repair 747 aircraft – including Air Force One. We began our relationship as a Preferred Partner and have grown alongside each other for nearly 20 years.